Foundation announced today that they will be addressing the lack of diversity in the current Emoji set. Their solution involves five new skin tone shade based on the Fitzpatrick scale. 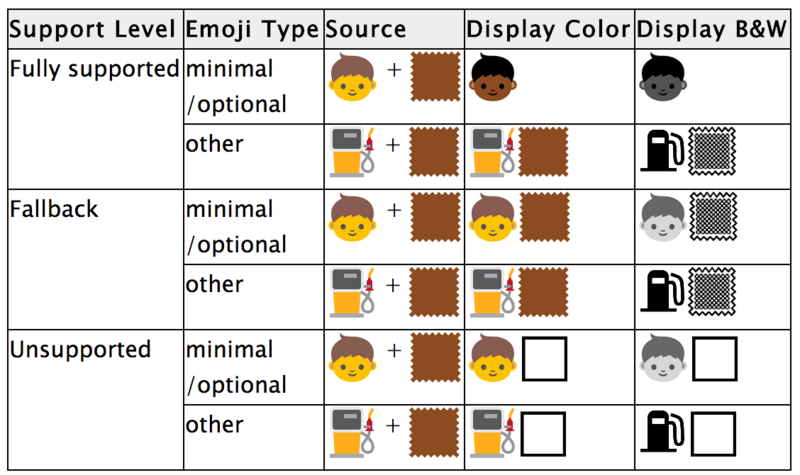 5 symbol modifier characters that provide for a range of skin tones for human emoji. These characters are based on the six tones of the Fitzpatrick scale, a recognized standard for dermatology (there are many examples of this scale online, such as FitzpatrickSkinType.pdf). The World Translation Foundation feels that this step toward making Emoji more diverse is long overdue. 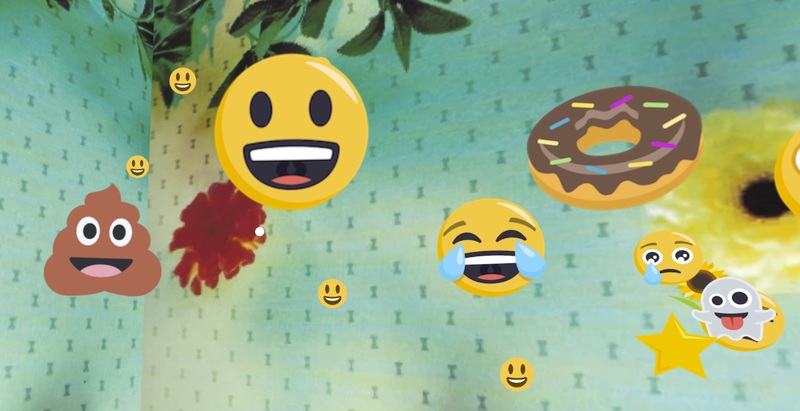 We are excited to see the new more colorful Emoji debut in mid 2015 on chat logs everywhere! where is the red head emoji?